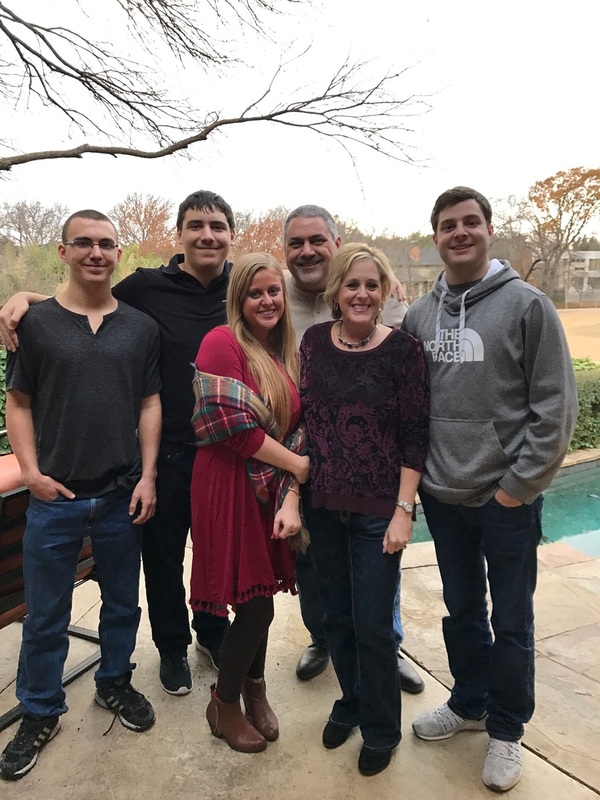 Allison Doan has been on a long journey of self discovery, from a life of elite privilege to a brief time in federal prison, and then a battle with stage IV lung cancer. Through years of ups and downs, and finding forgiveness and strength she didn’t even realize that she possessed, Allison has remained determined to share a message of hope. Allison’s broken road has led her to a place of peace. She’s written an inspiring memoir, Bruised and Beautiful, which will be published later this month. By sharing her story, Allison hopes to inspire people that it’s possible to get through life’s hardships with love, faith, and trust. “I wanted to write the book when I was facing prison because I knew that I was going to take something horrible and scary and turn it into something good. I wanted to convey a message of hope that you can face anything with God on your side. When I started writing, I thought I’m going to end it here, and then the cancer struck,” says Allison. “In early November 2014, I noticed a large lymph node on the right side of my neck. I was also having some pain with breathing and a dry cough. After some time had passed and no progress from antibiotics, my primary doctor ordered an ultrasound and several CT's which would reveal some concerns. The CT had shown 3 large lymph nodes in my chest (mediastinum area), 3 nodules in my lungs and 2 nodules in my thyroid gland. I was referred to an oncologist who ordered a biopsy on December 29. I was preparing myself for the news of possible lymphoma or squamous cell carcinoma according to what the doctor said. My doctor informed me that I have what looked to be medullary thyroid cancer a very rare form of thyroid cancer. A blood test was ordered to confirm this and a PET scan to see where the cancer might have spread. I began the arduous task of research to find those doctors that might have a specialty in this area. We decided to head to MD Anderson in Houston for a second opinion. After more testing and another biopsy it was confirmed that the cancer was actually coming from the lung. They diagnosed me with Stage IV neuroendocrine lung cancer which is incurable. Allison’s husband and care partner, Keith, has been by her side since the moment of her diagnosis. The two were married while she was undergoing treatment and planned their honeymoon in St. John in between clinical trials. Allison shared her story with country music artists Dave Fenley and Ray Johnston, who penned a song in her honor. The song, called Bruised and Beautiful (Alli’s Song), is full of grace and gratitude. It carries Allison’s powerful message of living each day to the fullest and trusting God. Part of proceeds from book and song will go to LUNGevity Foundation. 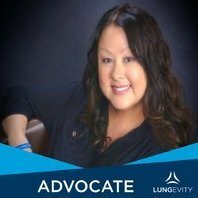 LUNGevity was the first organization that Allison found when she started looking for online support after her diagnosis. The song Bruised and Beautiful is available for download on iTunes. Allison’s memoir of the same title, will be published in June 2017. Allison and her husband Keith, with their children Daniel, Peter, Megan, and Grant.